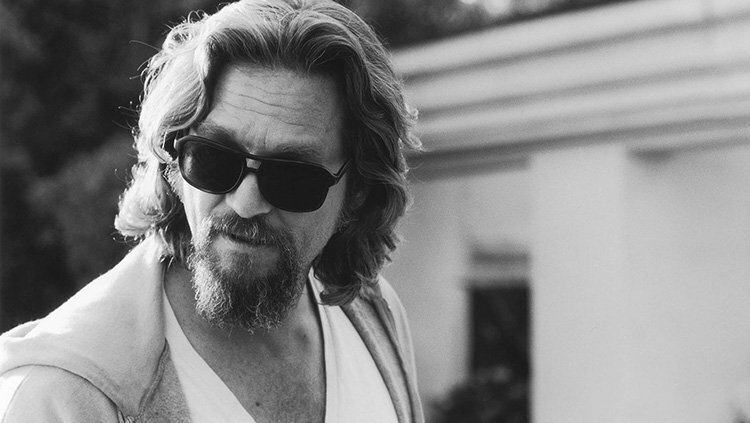 Classic Stills, a Los Angeles and London-based publisher of rare and iconic photographs, has partnered with Universal Brand Development to release a limited-edition collection of stills from the beloved film, The Big Lebowski. This will be the first time stills from the Coen brothers‘ classic will be available as gallery-quality fine art prints. You can check out the prints now in the gallery below! The 1998 comedy-thriller written and directed by Joel and Ethan Coen stars Jeff Bridges as The Dude as well as John Goodman, Steve Buscemi, and Julianne Moore. The story follows The Dude and his bowling buddies on a journey that blends unforgettable characters, kidnapping, a case of mistaken identity, and White Russians. The collections feature a dozen photos from The Big Lebowski, including iconic moments and publicity stills from the movie. Between 100 to 250 numbered prints of each image will be available for purchase, with prices ranging from $149/£125 to $495/£395. Each print will be individually numbered and only available for a limited time. Classic Stills images are developed using the chromogenic print (C-print) process and are printed on archival-quality photo paper. Every print is framed meticulously by hand, includes acid-free matting and hinging, and is protected by UV acrylic to prevent fading. The framed stills are available in three sizes: 11” X 14” for $149/£125, 16” X 20” for $295/£225, and 24” X 30” for $495/£395. The stills will be available for purchase in the U.S., Canada, Ireland, France, Germany, Spain, and Italy. These will be the fourth and fifth fine art collections to be released by Classic Stills. For more information on Classic Stills and The Big Lebowski collection, please visit ClassicStills.com.